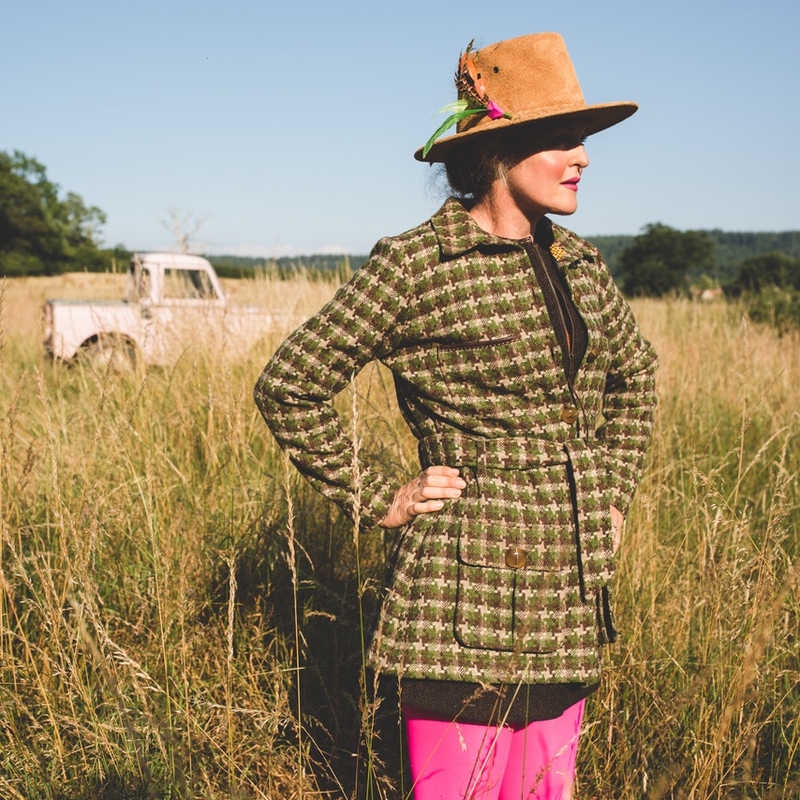 Named after the Settlers Stores in Nanyuki, Kenya, the last stop for supplies before the Northern Frontier District, this shop is the first stop in Frome for luxury, bespoke globally-inspired tweed clothing and accessories for women and men. Scottish tweed teams with African print, velvets and denim; designs blend classic style and contemporary detail. 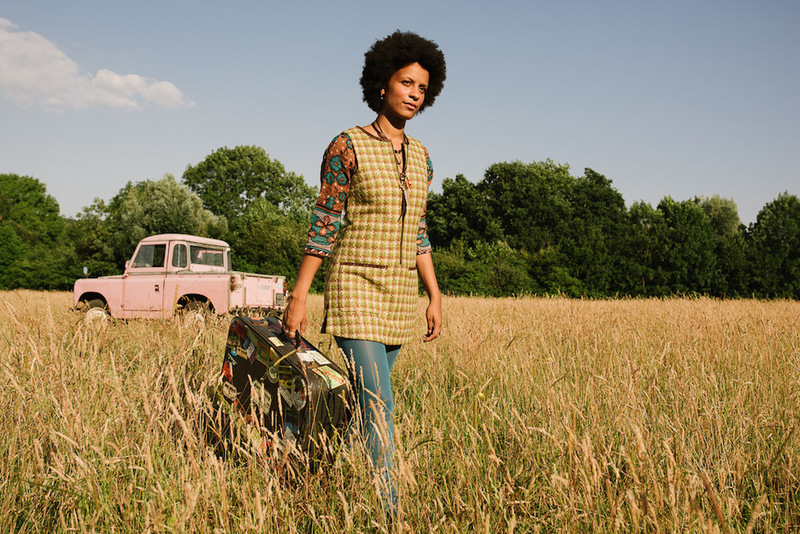 Taking their inspiration from their world travel and time living and working in East Africa, Natalie Sergent and Zara d’Abo have designed a collection which includes dresses, skirts and tunics, trousers, waistcoats and jackets. They’ve got their own version of a Moroccan djellaba, a Kashmiri robe called a battuta – they’ve even reinterpreted the kilt. Most of the tweeds are woven from pure merino wool on traditional shuttle-operated looms in a small mill in the Scottish Borders. The 100 per cent cotton velvets are woven in Yorkshire. The African print linings are based on Indonesian hand batik prints popular in West Africa. Nigerian-British contemporary artist Yinka Shonibare uses the same fabric in his installations and sculptures. 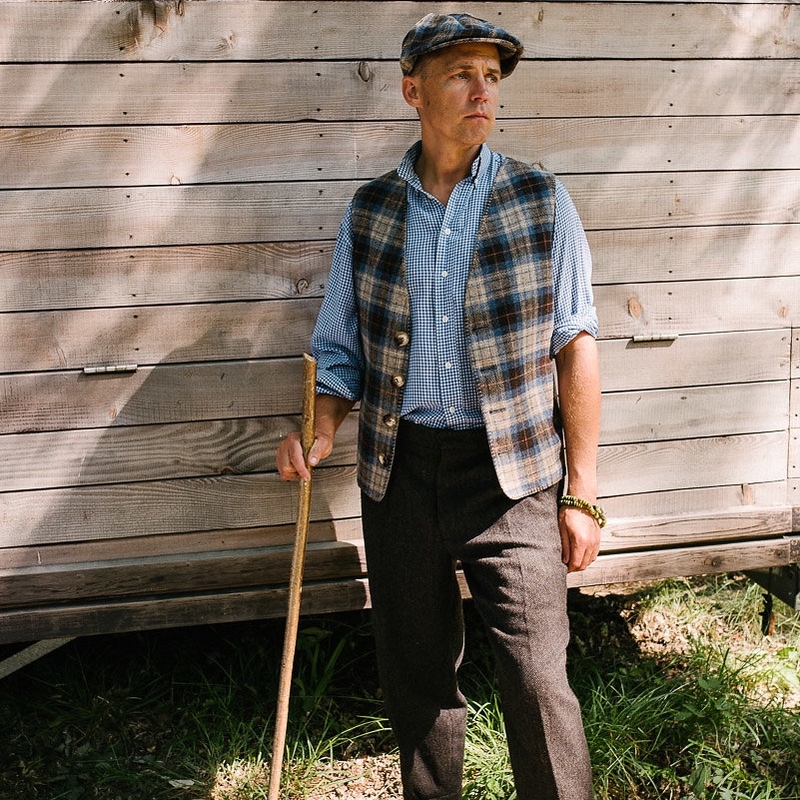 Warm, waterproof and breathable, the fabrics are ideal for wearing outdoors. 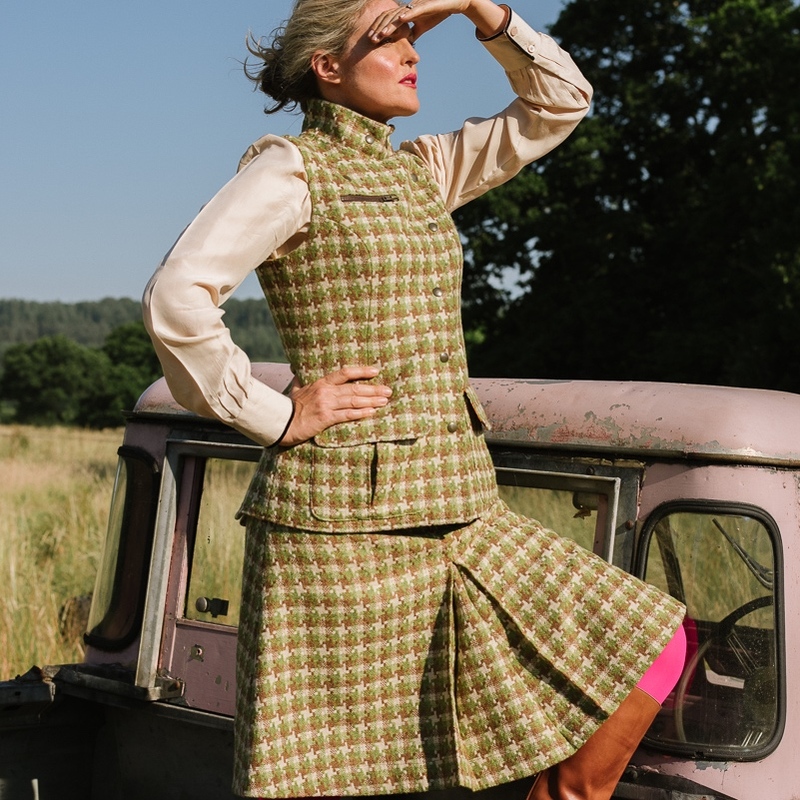 You choose the style, your choice of tweed and batik linings, specify button and pocket configurations and their tailor will get to work. You can also buy from the ready-to-wear capsule collection in the shop. Can’t get to Frome? You can order online. Settlers Stores was voted Best Women’s Store in the Somerset Muddy Stilettos Awards 2018.